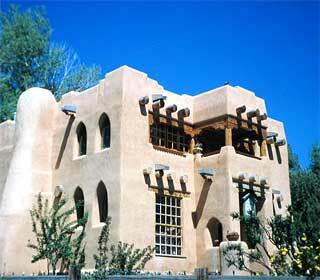 -whitewash, a mixture preservationists describe as "ground gypsum rock, water, and clay"
1. Unless you're a professional, don't try to fix it yourself. Patching and repairing adobe bricks, mortar, rotting or insect-ridden wood, roofs, and surfacing agents should be handled by seasoned professionals, who will know to use matching construction materials. 2. Repair any problem sources before anything else. 3. For repairs, use the same materials and building methods that were used to build the original structure. 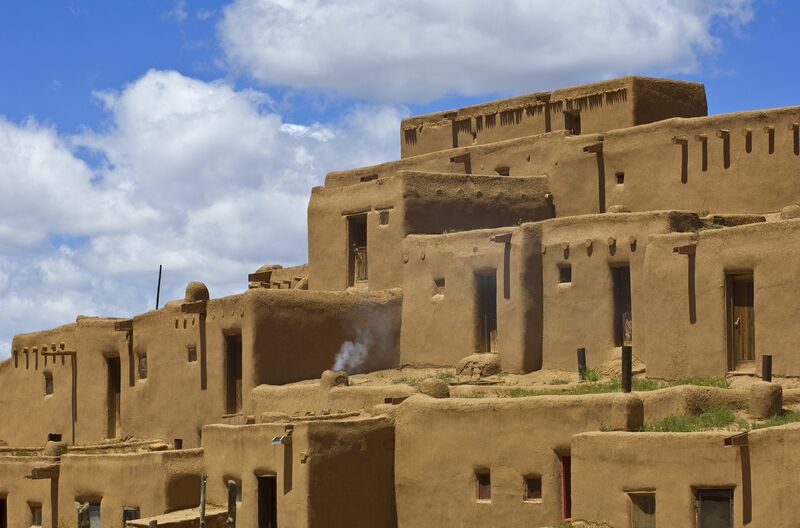 "The problems created by introducing dissimilar replacement materials may cause problems far exceeding those which deteriorated the adobe in the first place," preservationists warn.